There’s no need for the good deeds to stop after #GivingTuesday has passed. There are a ton of options for gifting your good taste while also giving back to a worthy nonprofit. Here are three of my favorite finds for the holiday season, each of which results in a donation to a wonderful organization. This peachy-pink sweatshirt has the trendy vintage athletic wear look down cold. 100% of the sales from this sweatshirt goes to support Girls, Inc. This nonprofit, founded in 1864, works to empower girls age 6-18 through mentorship, programming, and skill-building. → Buy the J.Crew x Girls, Inc. 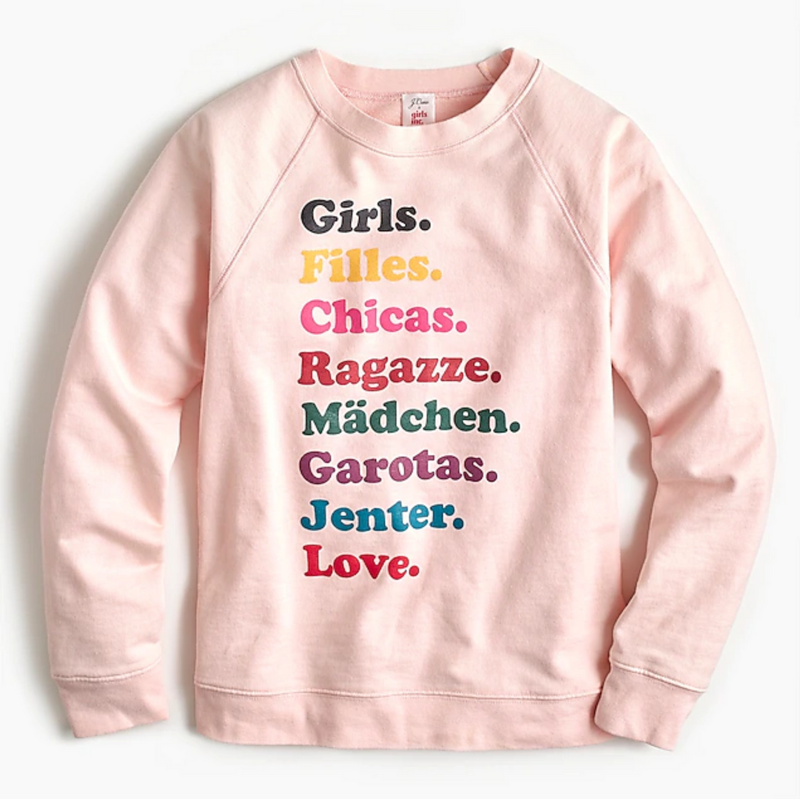 Girls Sweatshirt, $69.50, at jcrew.com. These cult-favorite comfy slip-ons are available in eight color/ fabric, witty saying combinations, including this heather black pair with the world “nightowl” embroidered along the side. Since 2006 the TOMS company has donated a pair of new shoes to a child in need for every pair of TOMS purchased. 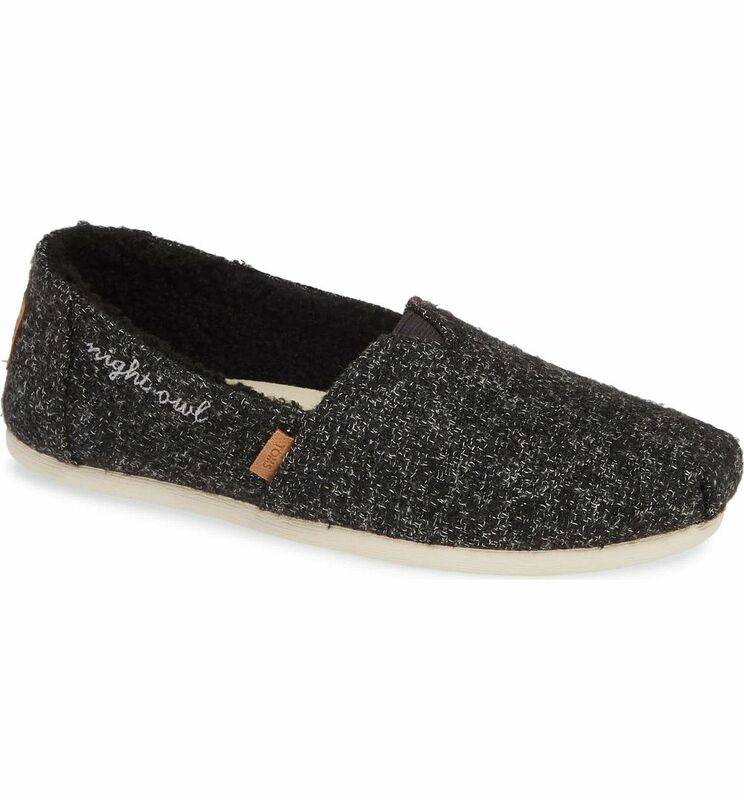 → Buy the TOMS Classic Alpargata Slip-On, $33.57 - $48.97, at nordstrom.com. Everlane has become quickly popular thanks to their commitment to sustainable practices, fair wages, and transparent pricing. 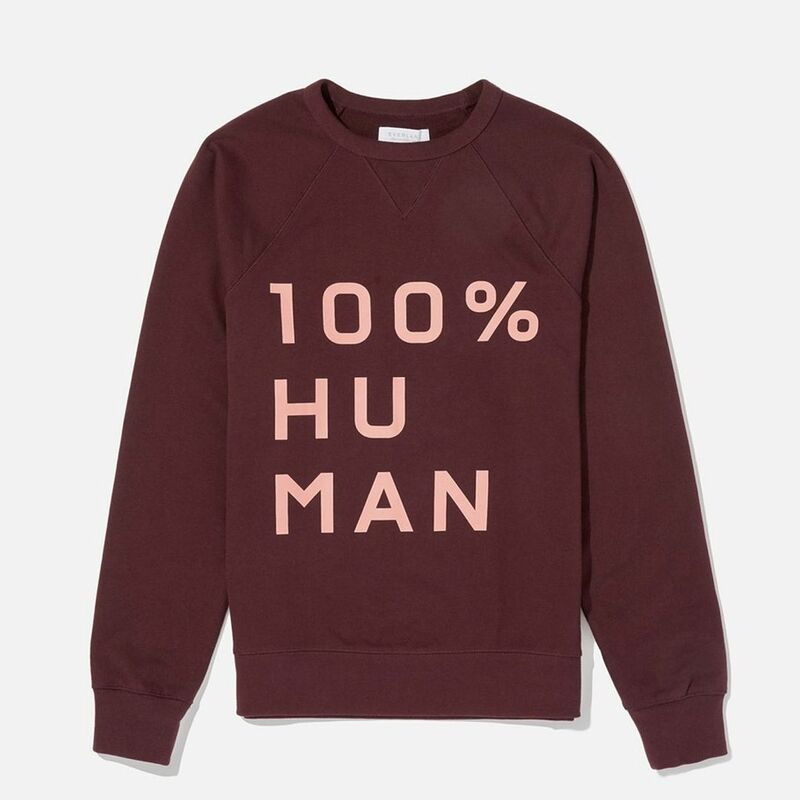 Their 100% Human line features unisex tees, tanks, sweatshirts, and hoodies in a range of color combos. Every piece sold results in a $5 donation to Equality Now, a nonprofit that has been fighting for women’s rights worldwide since 1992. → Buy the Everlane 100% Human French Terry Sweatshirt, $50.00, at everlane.com.